In the previous year the Nordic Water Network has established two new academic partnerships. We welcome the Technical University of Denmark (DTU) and the Dublin City University (DCU) in our network. DTU is ranked as one of the foremost technical universities in Europe. With more than 11.000 students it is Denmark’s largest technical university with an increasing number of student enrolments every year. The university has international educational exchange programmes with over 200 universities around the globe. The collaboration of DTU and TU Berlin has a long history encompassing various academic fields. Within the NWN both institutions have the clear intention to intensify their cooperation in water-related fields through shared research and education activities. 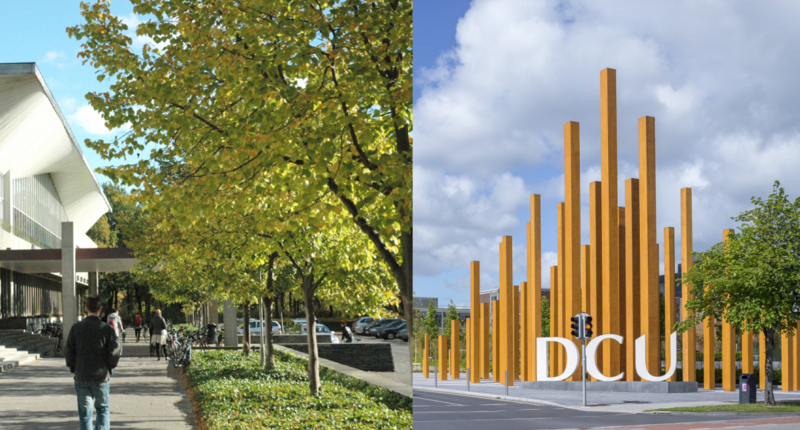 DCU is with over 17.000 students one of the four large universities in Dublin. It has a particularly strong research record and extensive teaching and research facilities. DCU contributes to the NWN with its expert knowledge in the field of drinking water, healthy aquatic ecosystems and energy efficient water supply. In this context the cross faculty Water Institute (WI) which works on solutions to water-related problems on a national and international level deserves special mention.